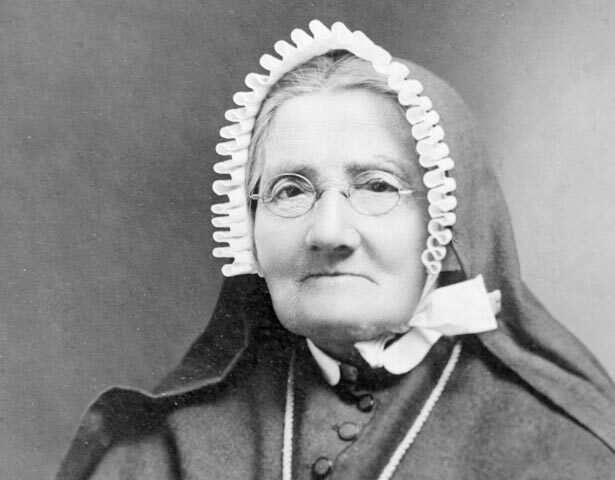 In 1860, after working as a nurse in her homeland, France, Suzanne Aubert voyaged to New Zealand to work as a Catholic missionary in Auckland. She joined the Marist Māori mission in Hawke's Bay in 1871, then the mission at Hiruhārama (Jerusalem) on the Whanganui River in 1883. To help fund Jerusalem she marketed herbal remedies, and used her family inheritance to buy a farm for growing saleable produce. In May 1892 she established an order, the Daughters of Our Lady of Compassion, and became Mother Aubert, first superior. She began taking in unwanted Pākehā children at Jerusalem, and grew interested in social work among the urban poor. In 1899 Aubert and three sisters from her order moved to Wellington. There they established St Joseph's Home for Incurables. Most inmates were elderly men without family, who had lived hard and now suffered from chronic and degenerative conditions. In April 1907 Aubert opened Our Lady's Home of Compassion, for children who were handicapped or born out of wedlock. She also opened St Anthony's Soup Kitchen, and a day nursery to help women who needed to support themselves. In 1910 Aubert extended her work to Auckland. In 1913 she travelled to Rome and gained papal recognition of her order as well as jurisdiction over it as superior general. This allowed her to decide her order’s own priorities. She forged important links to other welfare agencies, and by the time she died she was a nationally admired figure. We have 1 event in history, 20 biographies, 6 articles, related to Mary Aubert.